Any show that starts out being directed by sitcom master James Burrows ("Will & Grace") has a definite plus going in, and this comedy’s premiere has that advantage. 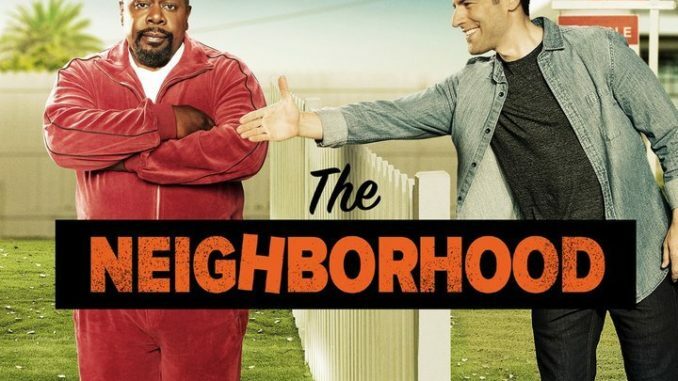 Max Greenfield ("New Girl") and Beth Behrs ("2 Broke Girls") play a Midwestern couple who relocate to Los Angeles, where a new neighbor (Cedric the Entertainer) develops immediate doubts about them … and has no qualms about expressing those. Another performer with much experience in this genre, Tichina Arnold ("Martin"), also stars.